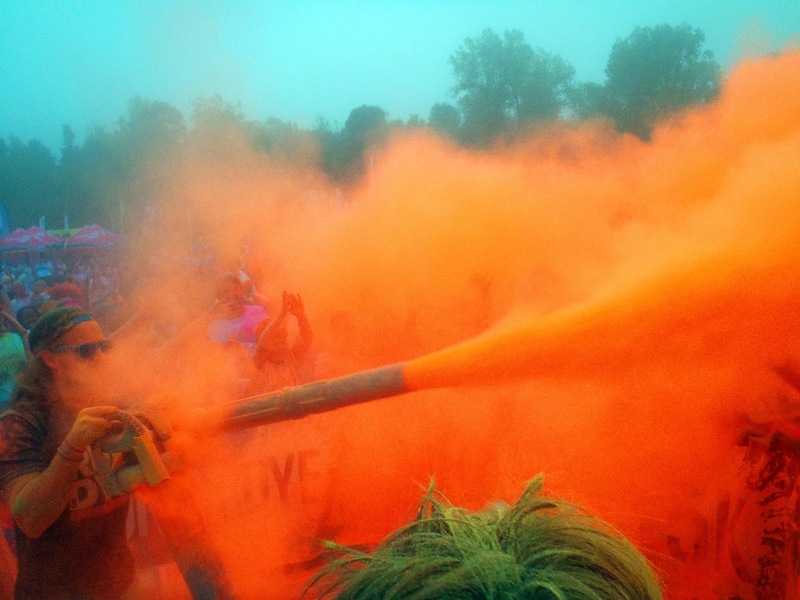 Back in Australia, my friends and I would do a Colour Run every single year without fail. It was always a good excuse for a weekend away to Sydney to catch up with all the girls especially as we’ve all scattered across the country over the last few years since finishing Uni. 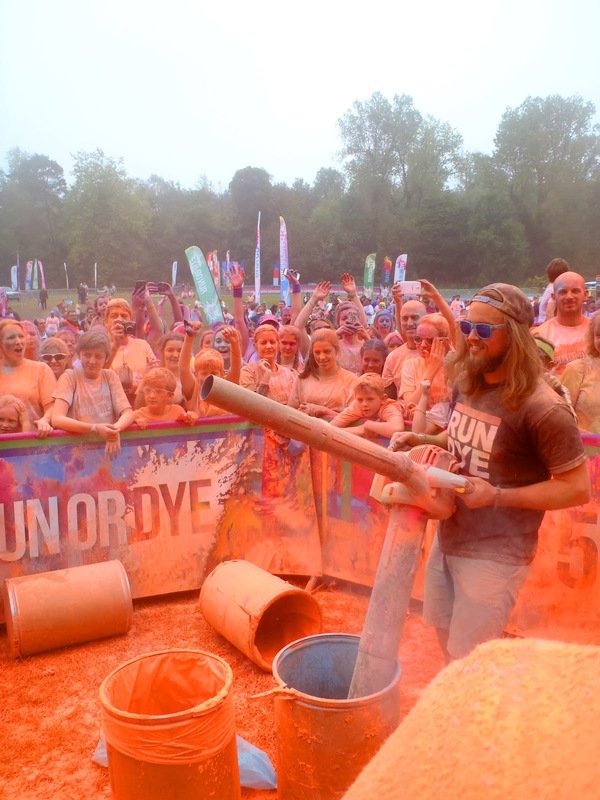 So when Run or Dye got in touch with us about joining them at their next event at Hever Castle we signed up! 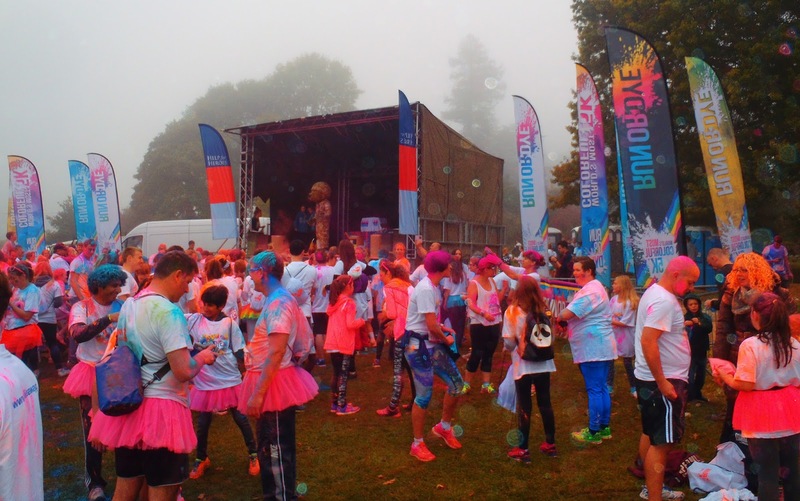 We had such a fun, colourful day running around the beautiful, misty grounds of Hever Castle in Kent. We collected our run kits and put on our very clean white shirts and tattoos (… yes I put mine on upside down lol). 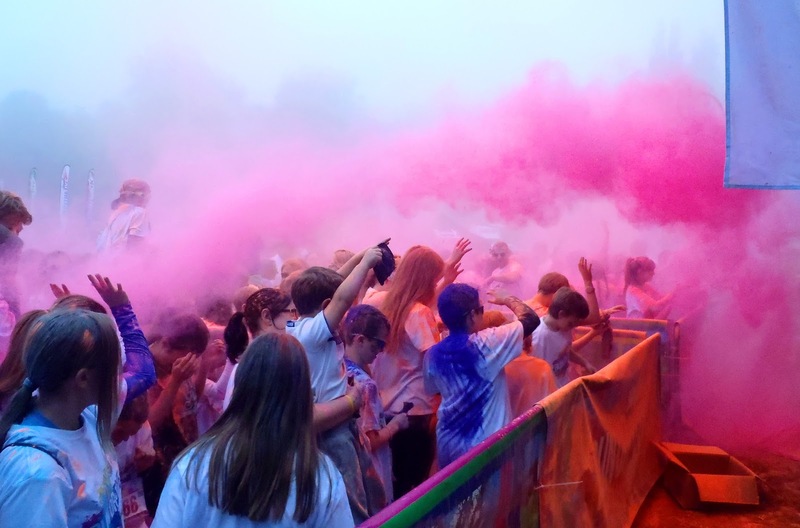 We even got a little bag each which was perfect to put our car keys, phones etc in and keep safe and clean whilst we were running and getting pelted with colour. It was a seriously foggy day when we woke up and I kept telling Dan it was a good thing because it meant it would turn out to be a gorgeous day! I understood the weird looks he gave me later on that day when he told me that may be the case in Australia… but not in the UK! 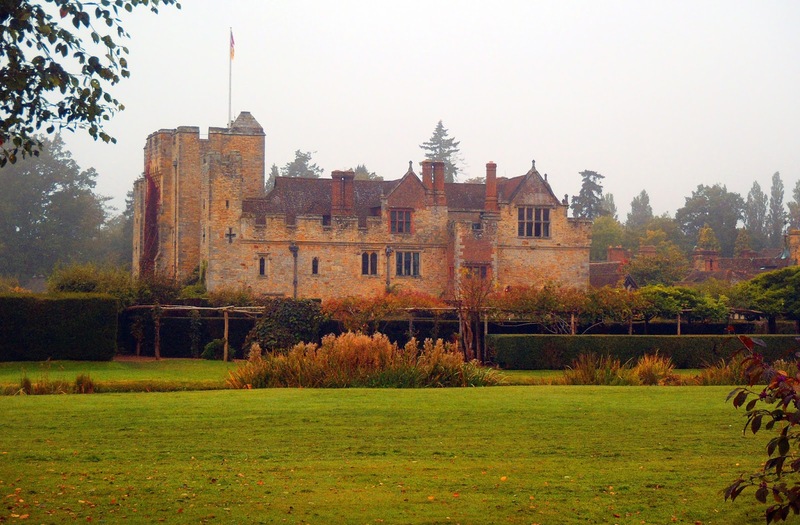 Hever Castle was such an amazing venue for the event. 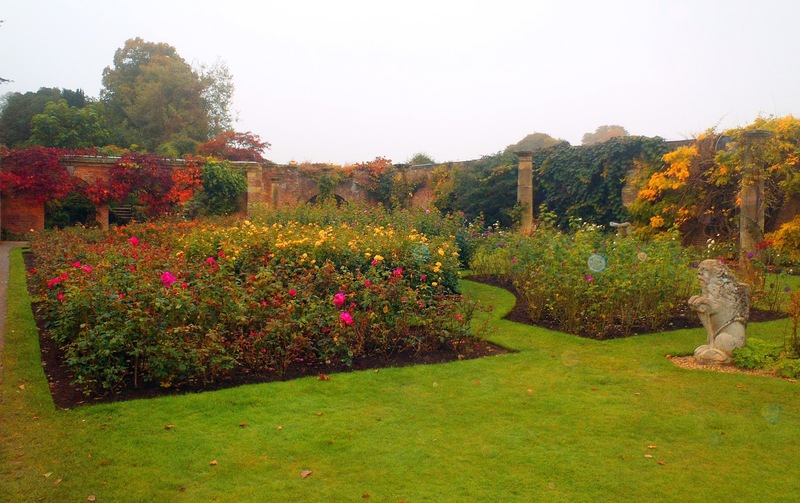 Whilst the castle itself is small, the grounds certainly aren’t and we ran through fields, gardens, past lakes and all around the gorgeous castle grounds. 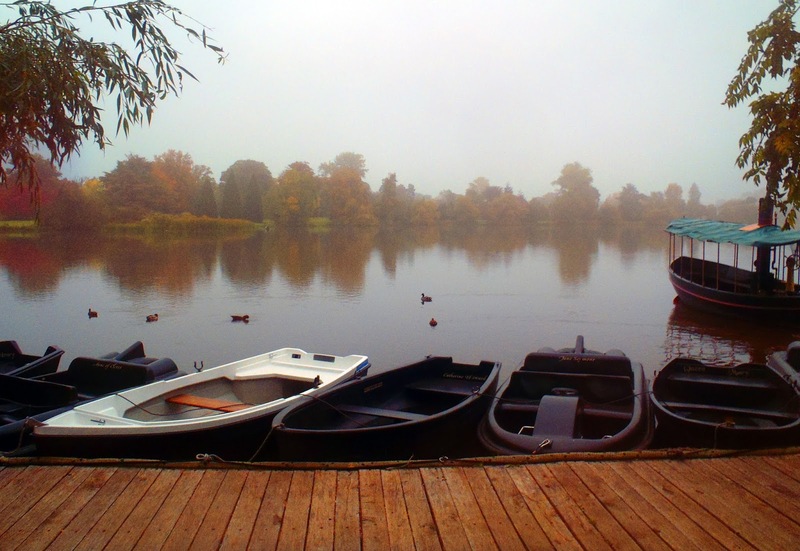 I’d love to come back on a sunny day, stroll around the gardens and have a picnic. Our bags that contained our shirts and tattoos also had a dye packet each. 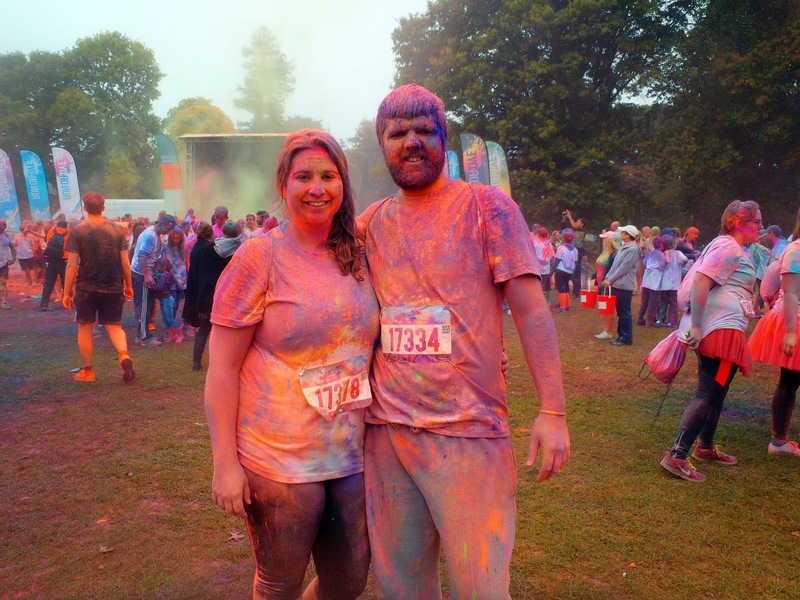 Dan and I didn’t hesitate to cover each other in colour. 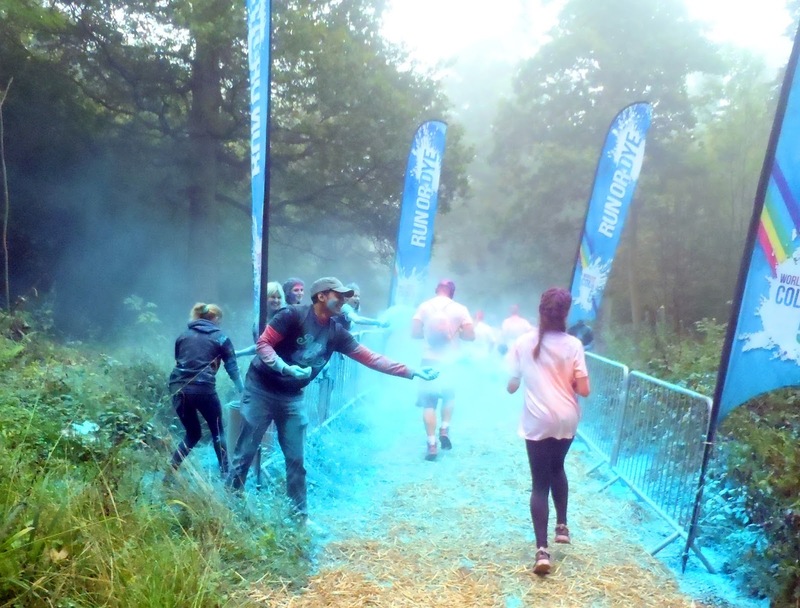 He’s almost verging on being a Smurf lookalike I think! 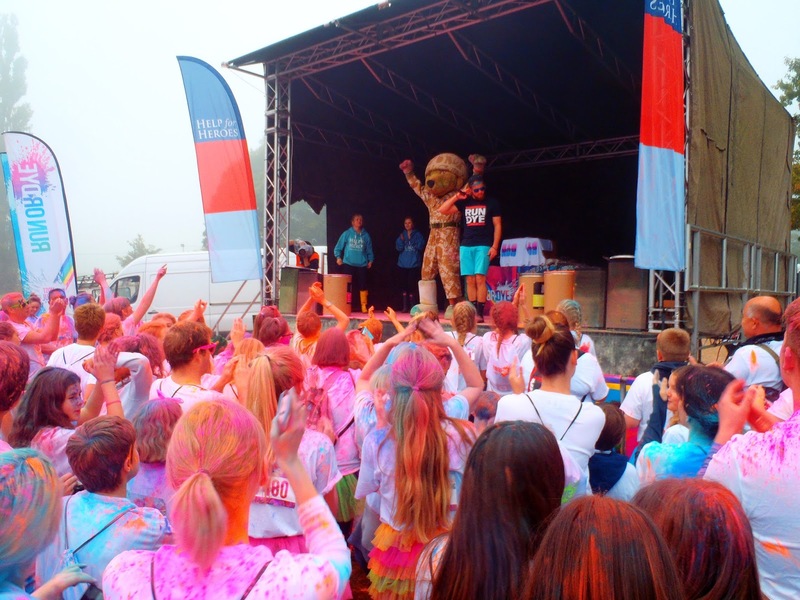 We then joined the crowd as the presenters were getting everyone pumped up for the run! 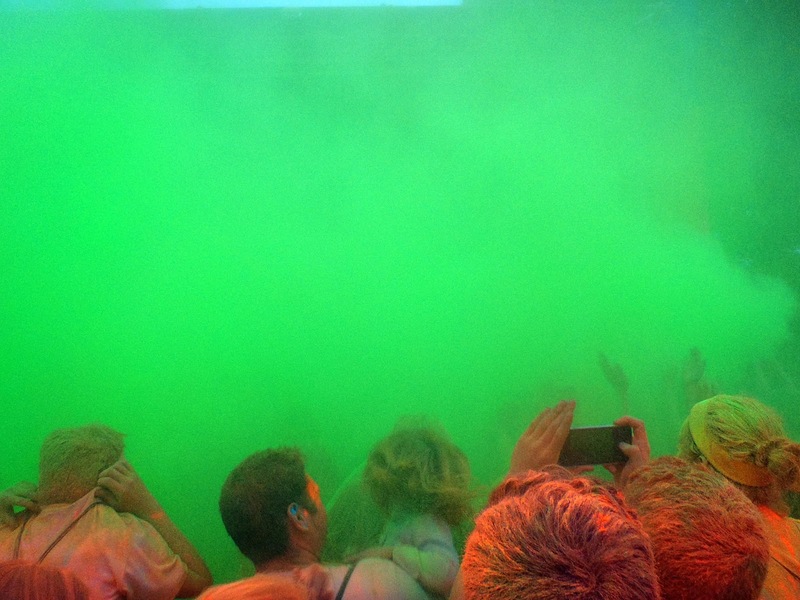 I loved that there was a mini festival at the beginning with music pumping, warming up and a lot of colour being thrown around! We were also told about this years charity which was Help for Heroes, an organisation which provides support for wounded, injured and sick servicemen, women and veterans, along with their loved ones. Help for Heroes are doing some truly inspirational work in the UK and we were happy to be a part of an event which supported their hard work! Eventually we all lined up ready to run! 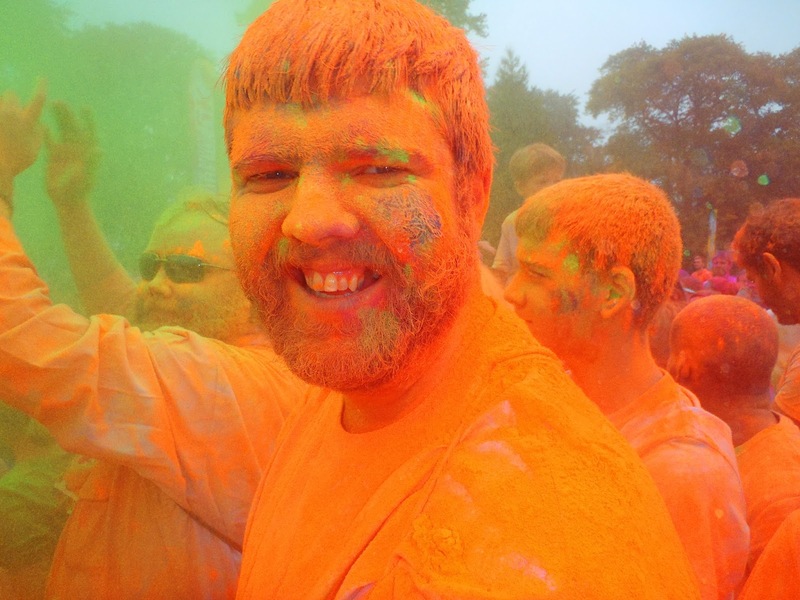 It was a little different to the runs I have done in Australia because we were already covered in colour which we loved! 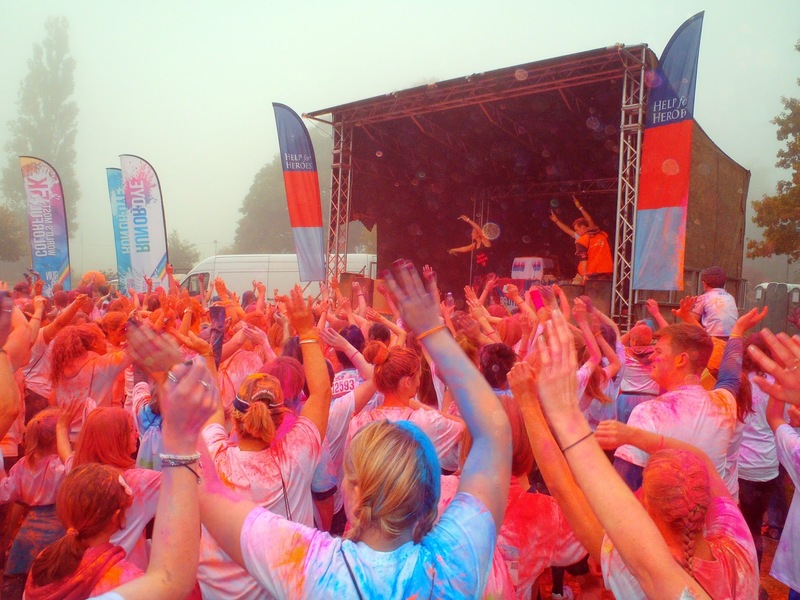 There was 2,000 odd people who took part and we were let through in waves. It was a really nice track to walk/jog/run around. 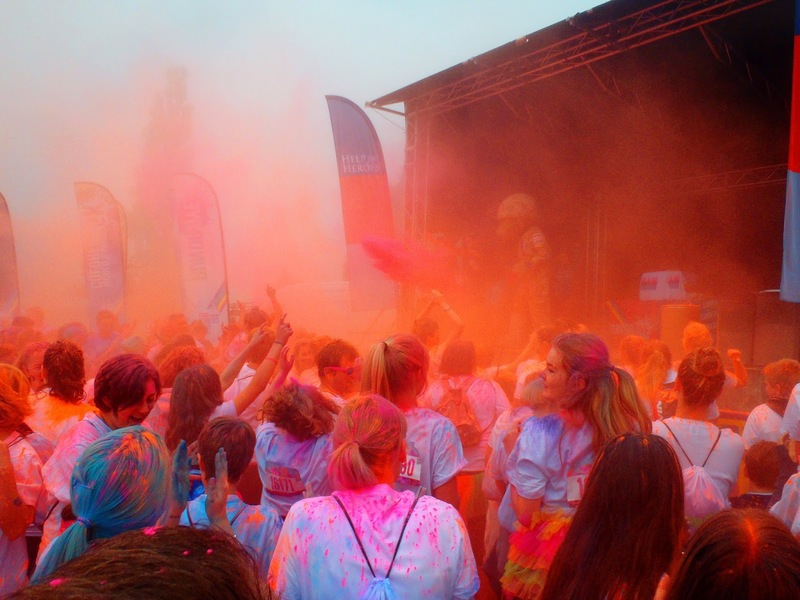 The only thing I didn’t really like it that we didn’t get much colour in the colour stations that we hit each km, but the finish festival certainly made up for it! 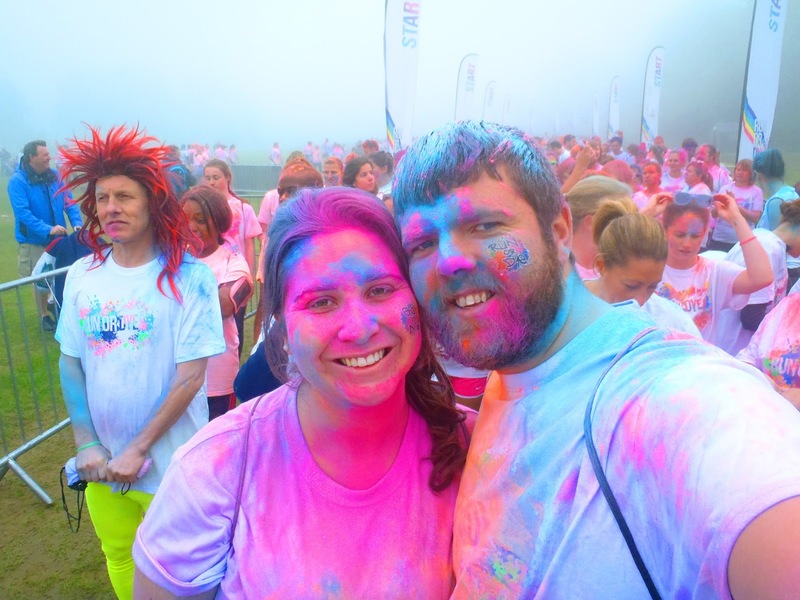 Once we made it to the end of our 5km we joined the crowd for the finish festival. 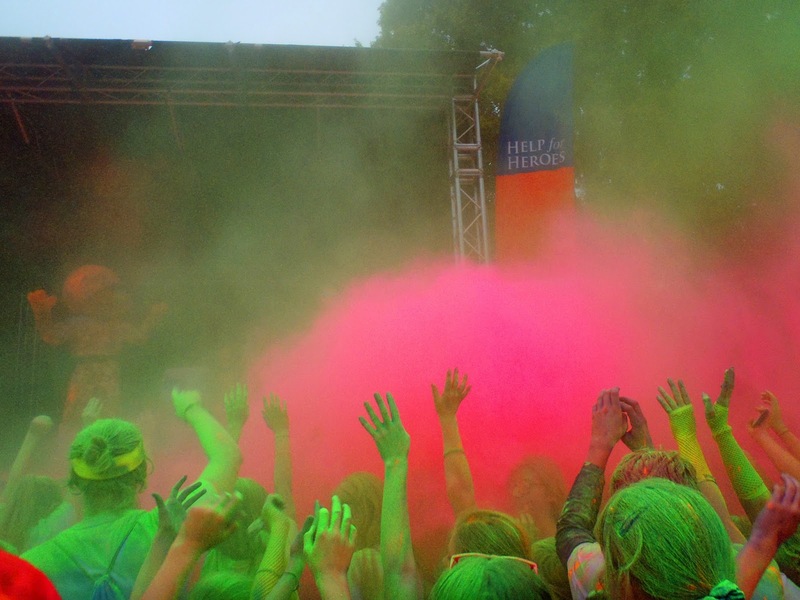 It was so much fun with good tunes and a ridiculous amount of colour! 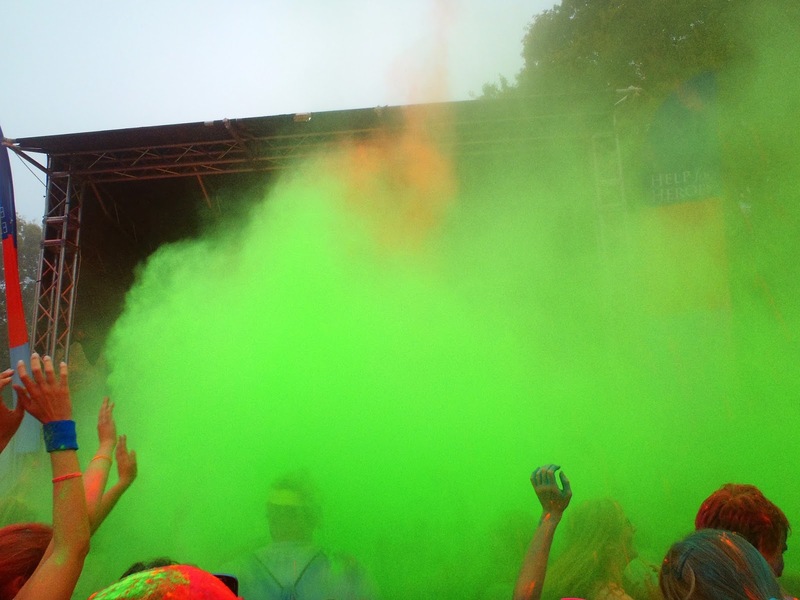 The colour throws are my favourite but oh gosh it is hard to breath when everyone throws their dye in the air! 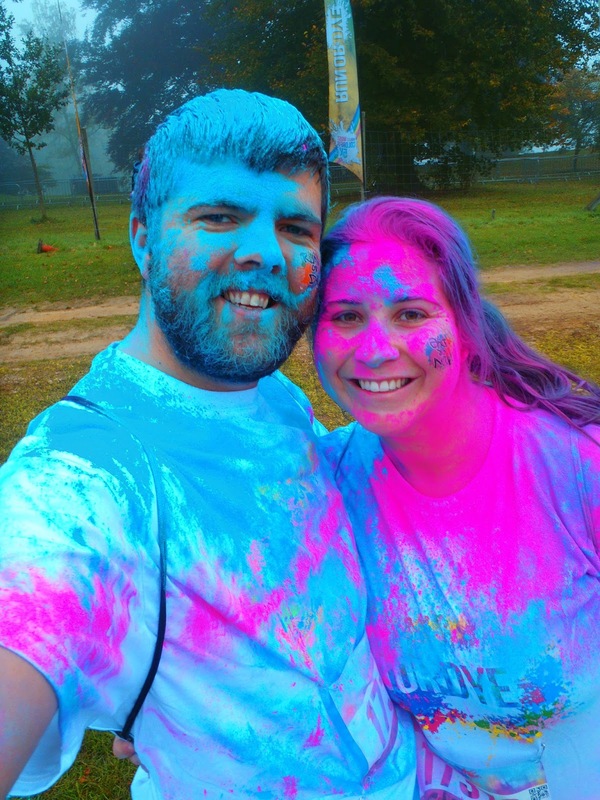 We eventually decided we’d had about as much colour as we could handle and strolled back to the car. 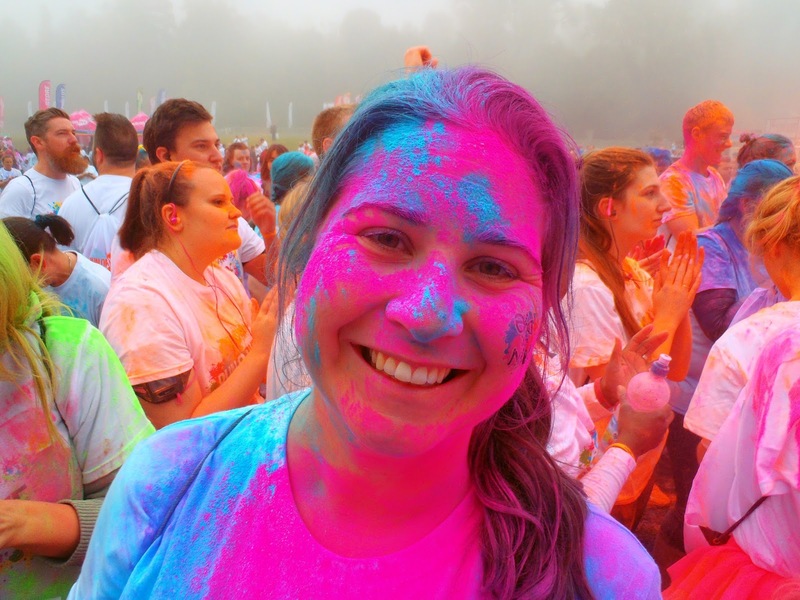 Despite the excessive amount of scrubbing I had to do in the shower afterwards, I absolutely loved Run or Dye and it is definitely something I’d do again. 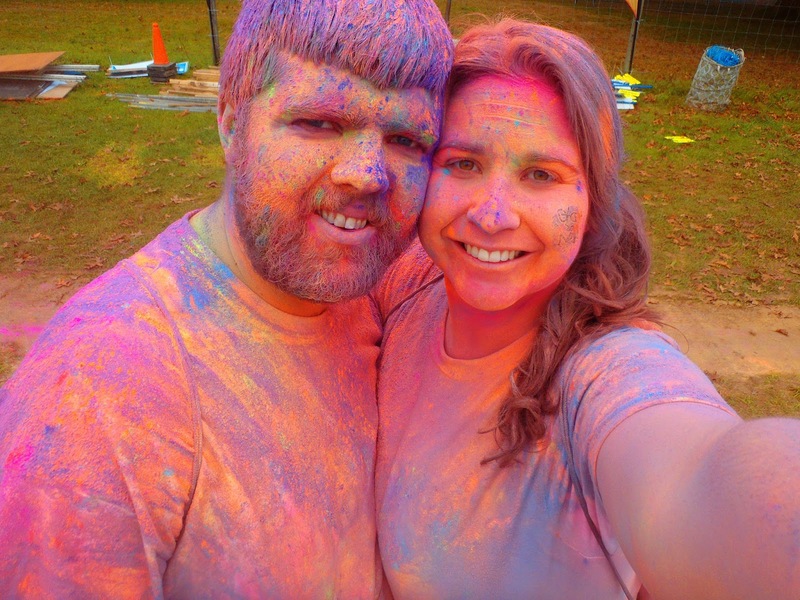 I’d recommend Run or Dye to anyone! 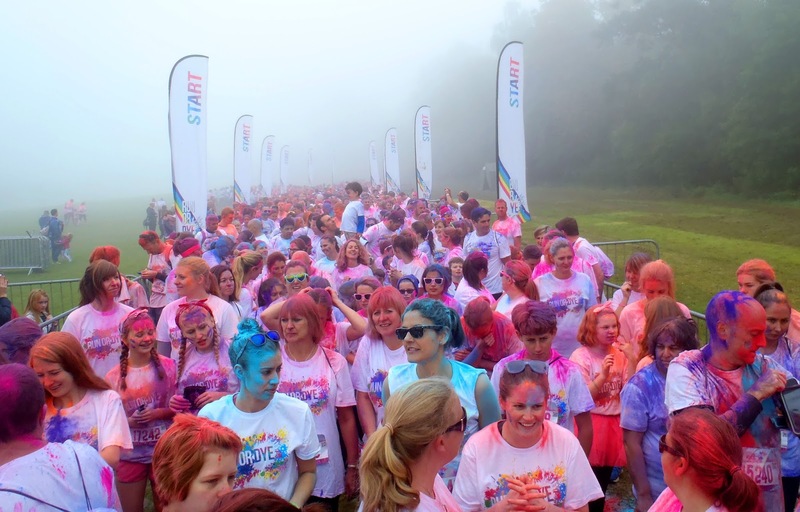 It doesn’t matter how fit you are – some people walk the track and some people run the whole way, as long as you are up for a fun day you’ll love it! 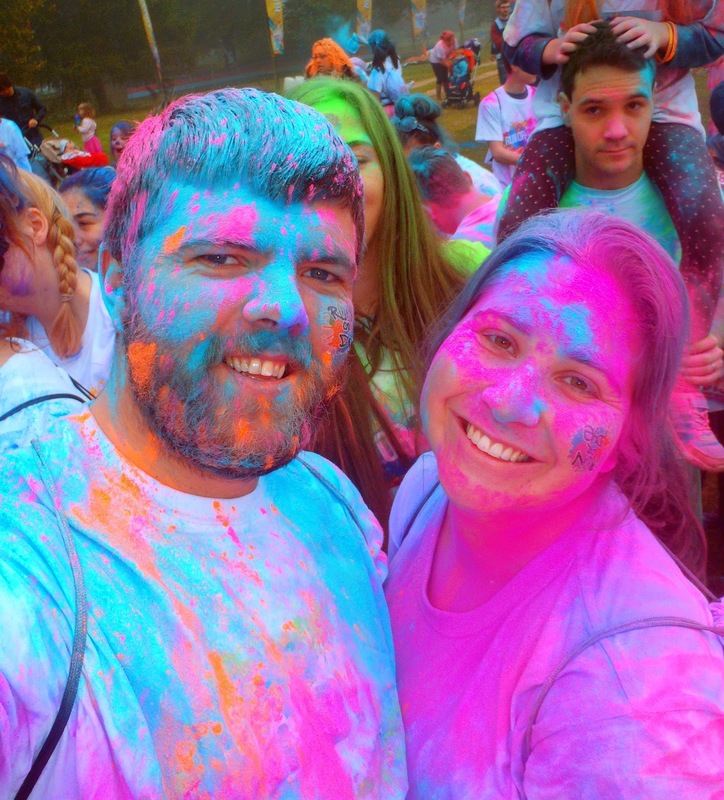 We had a really fantastic day out getting pelted with colour, being active, supporting a good cause and enjoying the grounds of Hever Castle! 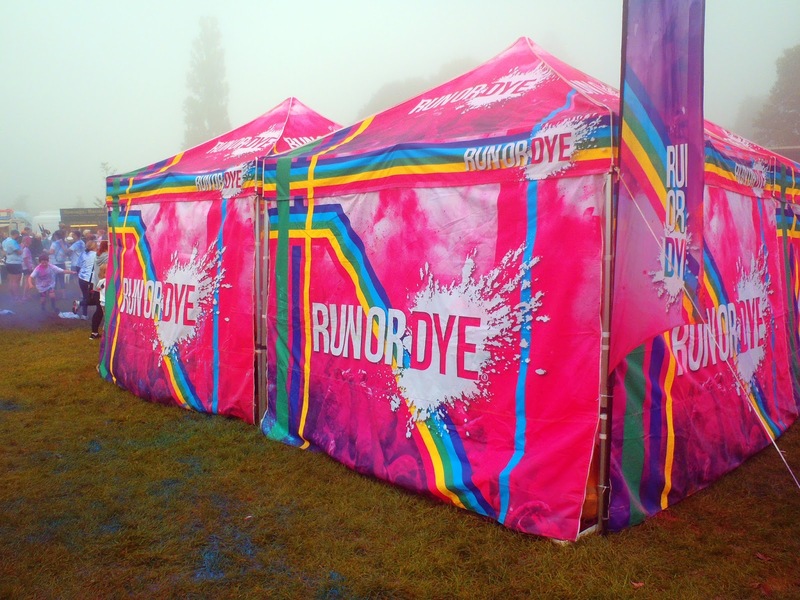 To find out if there is an event near you soon, check out their website: Run or Dye. 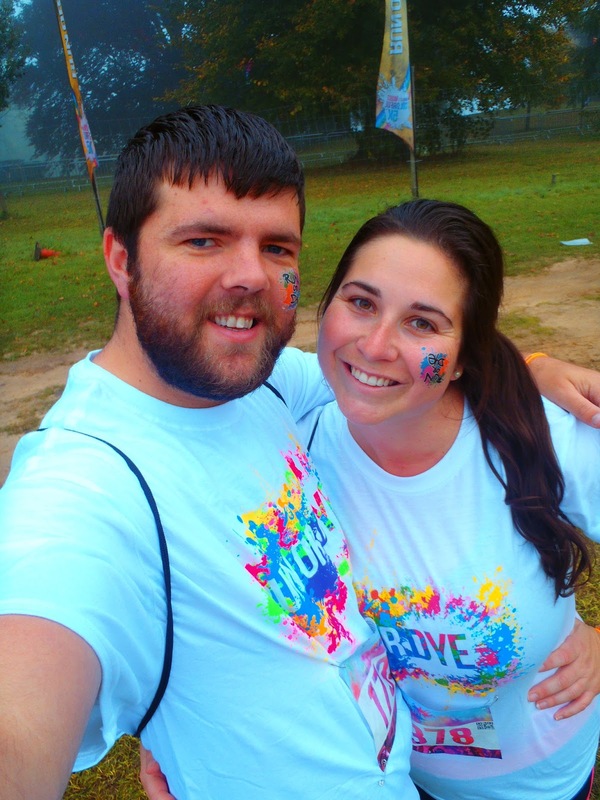 Thanks Run or Dye for inviting us along!